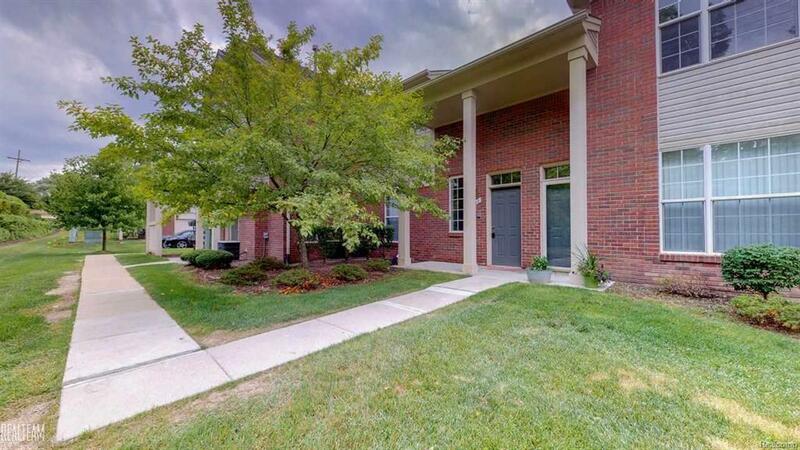 This move in ready 2nd floor condo in Rochester won't last long! New carpet has been installed throughout and welcome you into the spacious living room that offers tons of natural light, gas fireplace, and doorwall that leads to the balcony which opens to the dining area! The kitchen features stunning new flooring, great storage, and massive laundry room that has access to the garage! There are two sizable bedrooms, one being the master with a large WIC and attached private bath! Just a short drive to Downtown Rochester, shopping, and restaurants this condo is in a perfect location! Updates include: New hot water heater! *Seller to provide 1 year home warranty!